As employers, we like to think we can trust our employees. Without trust, not much can get done, but there are a couple of areas that provide an easy opportunity for your employees to take advantage if you aren’t watching cautiously, and it can cost you thousands. In a survey of over 500 retail and service industry workers, over 30 percent admitted to calculated time theft.1 The two types they indicated specifically are buddy punching and recording erroneous start and end times. Let’s presume you have 15 employees, each working at $10 per hour, and each of them are taking an average of 4.5 additional hours per week. At this rate, you will be spending $675 per week in unsanctioned time. In a year, you will spend $35,100 for labor you never received; you just bought your employees a very nice new car for no good reason. If you have more than 15 staff members, or you are paying more than $10 an hour, the situation only gets worse. 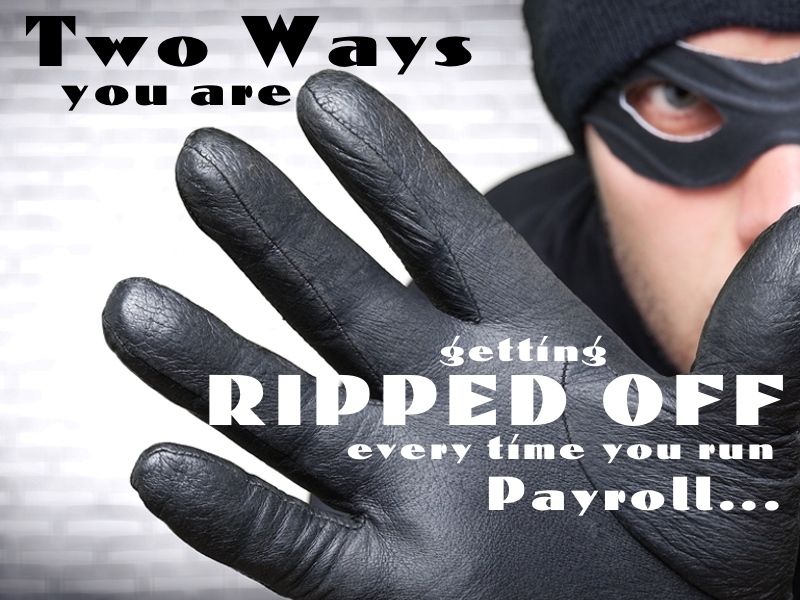 How Can You Protect Yourself From Employee Time Theft? Easy! Better time clock management. Access1Source provides TimeWorksTouch, which is specifically designed to minimize early punch-ins, late punch-outs, and it makes buddy punching almost impossible. The low cost for this solution will amaze you, and the savings it will deliver are far and above the nominal cost. Give us a call at 480.784.4440 to find out more.